2018 Film, PG Cert, running time is 89 minutes. 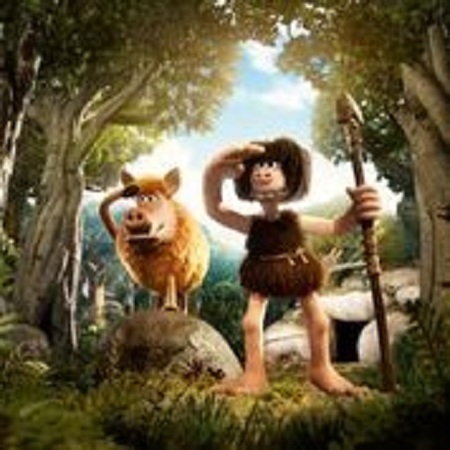 Early Man is the new prehistoric comedy adventure from four-time Academy Award winning director Nick Park, the creators of Wallace and Gromit and Shaun the Sheep. Set at the dawn of time, when prehistoric creatures roamed the earth, Early Man tells the story of courageous caveman hero Dug (Eddie Redmayne) and his best friend Hognob, as they unite his tribe against a mighty enemy, Lord Nooth (Tom Hiddleston), and his Bronze Age City to save their home.